Recognition of your achievements for participating in the course will be acknowledged and accredited through the issuing of digital badges. 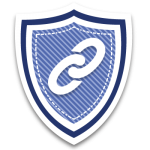 The badges are based on the ‘Open Badges‘ framework developed by Mozilla. 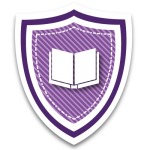 Badges will be issued via email by the course administrator and can be added to your Mozilla Open Badges Backpack. 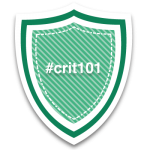 This badge can be earned by successfully completing week two’s assessment. The assessment requires participants to work in a group, completing a short research project using primary and secondary methods. 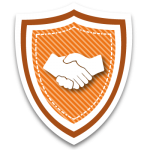 This badge can be earned by successfully completing week three’s assessment. The assessment requires participants to independently evaluate the validity and reliability of the previous week’s research project. 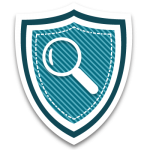 This badge can be earned by successfully completing week four’s assessment. The assessment requires participants to work in pairs, writing a critique of a given article that has been read and analysed. This badge can be earned by successfully completing week five’s assessment. The assignment requires participants to work in a group, creating a video that synthesises the ideas encountered earlier in the course. 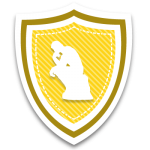 This badge can be earned by participating in the weekly Twitter discussions and completing the following assessments: Week Two, Four and Five. It demonstrates a participants ability to network and collaborate. 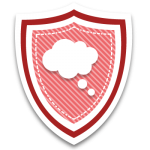 This badge can be earned by completing the weekly reflective blog posts and the learner surveys. They require participants to reflect on and evaluate their progress in terms of skills and in(ter)dependence. This badge can be earned by successfully earning all of the above badges.